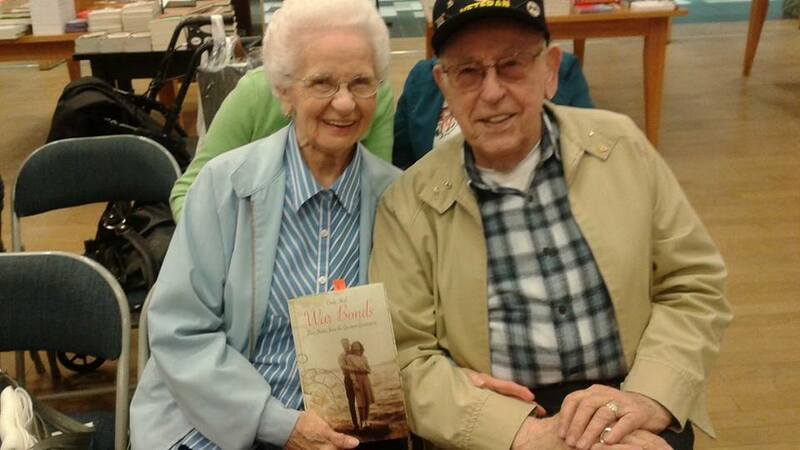 What a delight it was to have Tom and Shirley Tucker join me at Barnes and Noble on Saturday for a War Bonds reading/signing event. 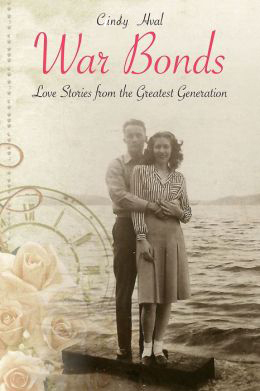 The Tucker’s story, “Romance on Wheels,” is the final chapter in the book. The pair met at a roller rink when Shirley was a high school senior and Tom was stationed at Farragut Naval Training Station. Tom endured the last enemy attack on a navy ship (USS LaGrange) two days before WWll ended. The things he experienced caused him to write to Shirley and tell her to cancel their wedding plans. Thankfully, he changed his mind. The Tuckers will celebrate their 70th anniversary in November.